Adrian Smith and Gordon Gill Architecture (AS+GG) have been named by the Dubai Multi Commodities Centre (DMCC) as the firm that will design the Burj 2020. The new tower is set to surpass New York’s One World Trade Center as the world’s tallest commercial building. 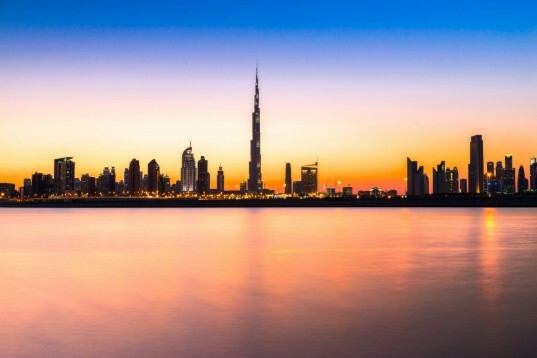 The Burj 2020 will be a “world-class destination” that “will set new levels of efficiency and urban sustainability,” according to a statement by the DMCC.